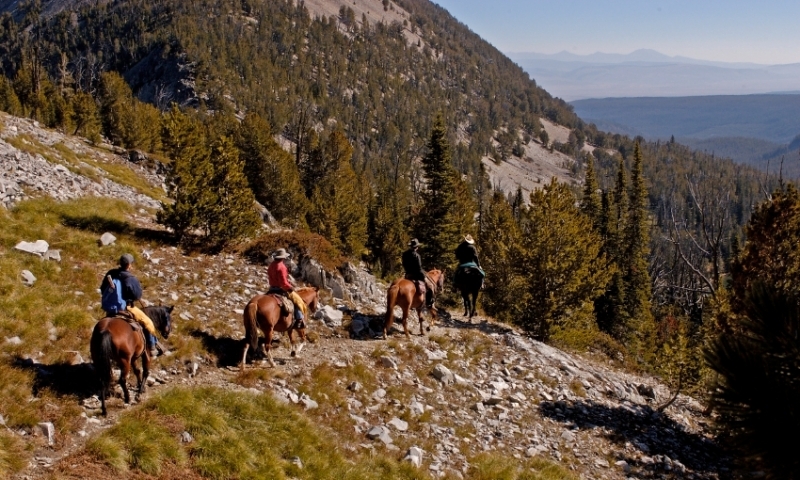 Easily accessible from Big Sky, Lee Metcalf Wilderness, Gallatin Range, and northwest Yellowstone are popular horse pack trip destinations for those wishing to experience a western adventure, solitude, and breath-taking scenery. Guided multi-day llama treks in Yellowstone Park. 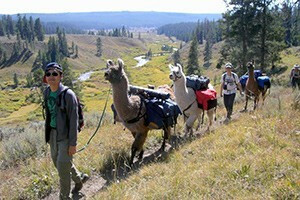 Charming pack llamas, stunning views, unforgettable hiking & camping experiences. You hike, llamas carry your gear. 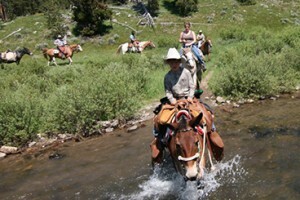 Multi-day backcountry & hiking trips into Yellowstone Park. 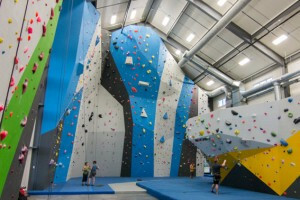 Select from 2-10 day duration trips. Wildlife photos tours, great fishing, or just relax. 30+ years experience. 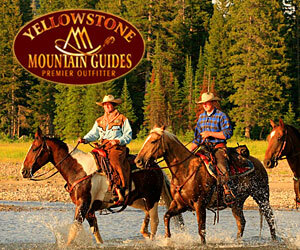 Our 1-6 night pack trips are in Yellowstone National Park, discovering geysers, waterfalls and fishing along the way. Bring appetites, curiosity & cameras. All ages welcome. 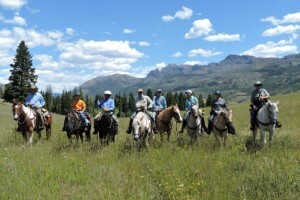 Horseback riding is the ultimate way to get into the mountains.